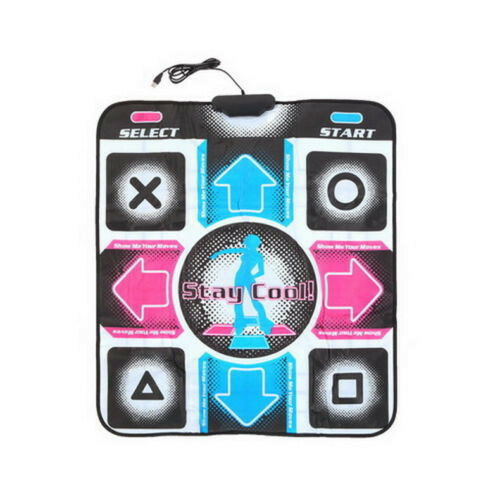 New Design Dance Dance Revolution (DDR) Non-Slip dance pad! 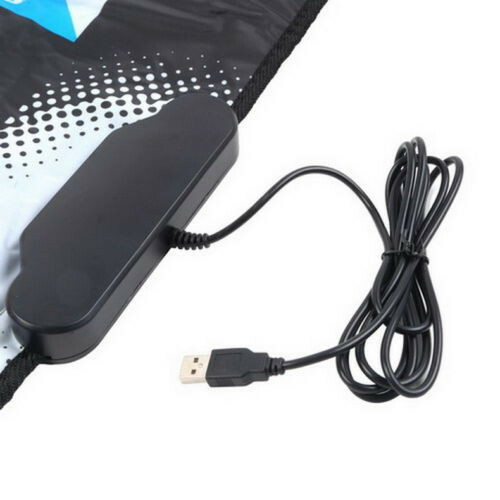 Exclusive Revolutional anti-slip dance pad. This dance pad will also keep you from sliding around even on maniac and catastrophic levels, which will earn you at least a better grade higher on every song.